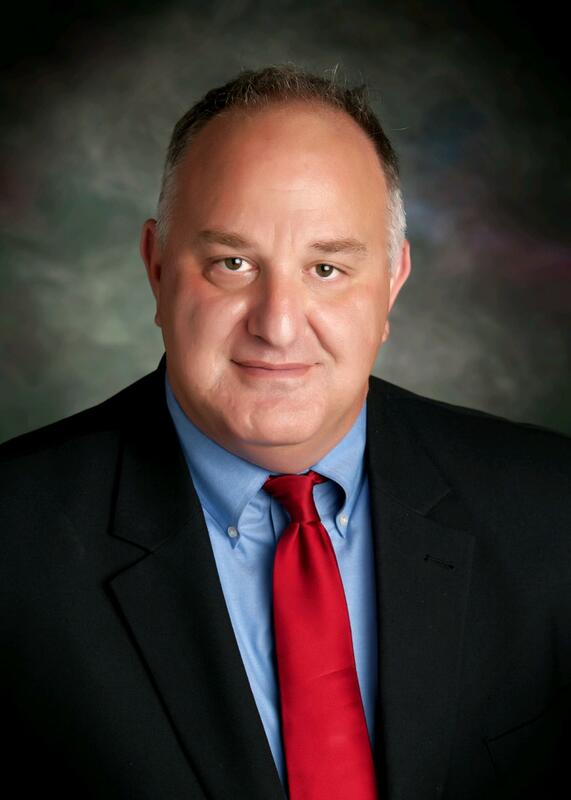 Meet Indiana Lawyer Sean Thomasson | Thomasson, Thomasson, Long & Guthrie, P.C. - Thomasson Thomasson Long & Guthrie, P.C. Offenses, DUI, Theft, Driving While Suspended and Robbery); Family Law (which includes, but is not limited to Divorce, Modification of Custody Orders, Adoption and Juvenile proceedings); Personal Injury Law (Plaintiff); Collection Law; Probate and Estate Planning; and Corporate and Business Law. Sean is originally from the Northern Virginia area where he was a standout athlete in swimming, wrestling and football, eventually earning a scholarship to play football at Ohio University. While at O.U., Sean earned a Varsity Letter in Football and was a member of the Phi Alpha Delta Pre-Law Fraternity. Sean currently lives in Columbus, Indiana with his wife and three children, where he has been active in the community by coaching and sponsoring baseball teams participating in the Bartholomew County Little League and football teams in the Police Athletic Activities League. In addition, Sean was a licensed Indiana High School Athletic Association Football Referee for more than twenty years. Sean is a member of the American Bar Association; Bartholomew County Bar Association (former Secretary and Treasurer; Member of Board of Directors 2008-2010); Member of the Indiana State Bar Association (former Delegate); Member of the Board of Directors for Diversified Services, Inc; Member of the American Collectors Association (MAP Attorney and Collection Notice Review Attorney); A Trustee for Franklin College; and a former Adjunct faculty member at Ivy Tech State College in the areas of Paralegal Studies. He is also a former Chairman of the Board of Director’s of the Bartholomew-Brown-Decatur County Chapter of the American Red Cross, and a member of the Professional Partnership Council, Franklin College, Indiana. Sean is admitted to Practice before the Supreme Court of the State of Indiana and the United States District Courts for the Northern and Southern Districts of Indiana. Sean is also admitted to practice law in the State of Ohio. His education consists of earning a Bachelor of Arts Degree in Political Science/Pre-Law from Ohio University in 1989, and a Doctorate in Jurisprudence from the Ohio Northern University School of Law in 1995.